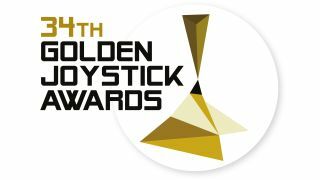 Voting for this year's Golden Joystick Awards, the only gaming award show where the winners are chosen by the gamers, is open now. 21 of the voting categories are chosen by gamers themselves, while the winners of an additional 4 will be chosen by an expert panel consisting of members of Future PLC's editorial teams. For the first time member's of the public will be able to attend the event, which takes place at the indigo at the O2 Arena. Tickets are available from the Golden Joysticks EventBrite page. Public voting is open now on the Golden Joysticks website.